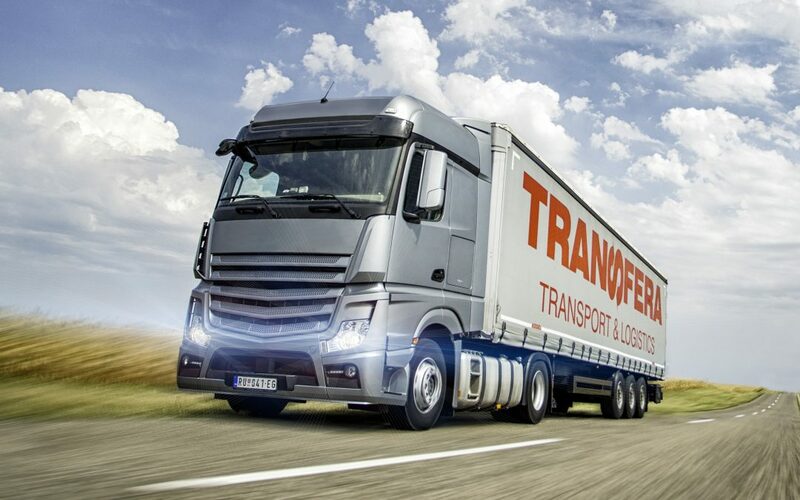 The Transfera company has continued the trend of expanding its branch network in Serbia. After opening branches in Odžaci, Novi Sad and Sremska Mitrovica, the Company expanded its activities to the southern region by opening an office withing the Niš Airport Customs Office. Niš, as an industrial center, has become the choice of many multinational companies that start their production activities in Serbia. The strategy of Transfera – close to the client is something that we have become recognizable for on the market. Our goal is to provide quality and timely logistics services, and by opening a branch office in Niš, our services will be more accessible to clients from that region.